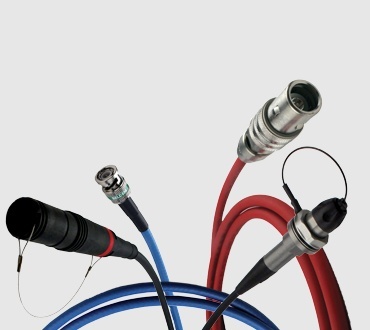 Belden offers a large variety of products for line level audio including analog or digital cables, such as Belden 9451 or 1800B. 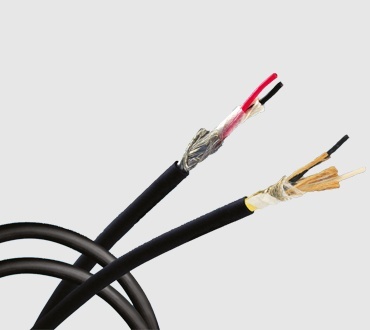 For recording studios, radio and television stations, sound system installations, or any multi-channel audio application, Belden also offers audio snake cables up to 32 pair. 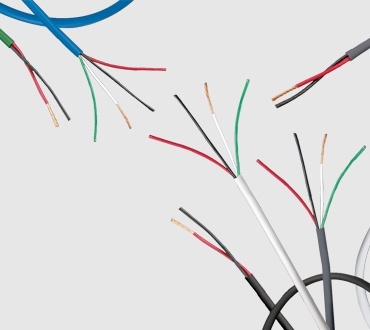 Audio snakes are available in riser and plenum versions for permanent install, ultra-flexible for temporary installations, or waterblocked versions. With a variety of options, our offering will satisfy the needs of every designer and system integrator. Belden's consistency and reliability is also available in custom assemblies. 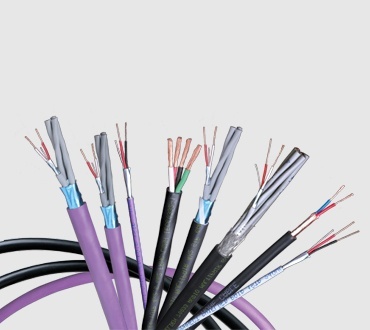 Choose from various configurations, connectors and any length. Check out our AV blog site for more topics.